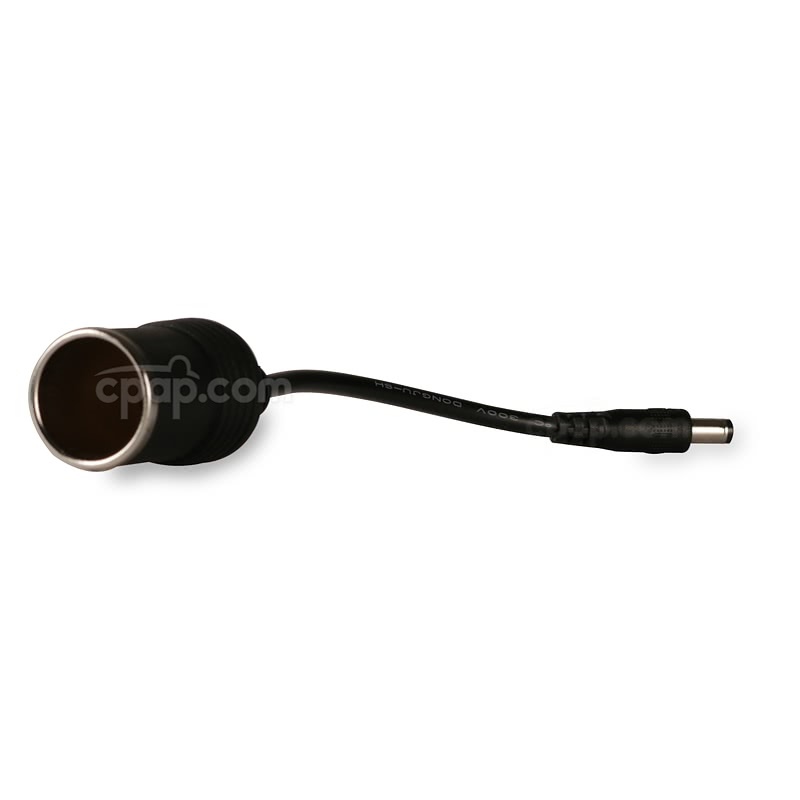 The DC Input Cord for C-100 Travel CPAP Battery is the cigarette lighter adapter for use with the C-100 Battery Pack. This cable can be used to connect a DC compatible device, such as the 150W inverter, to the C-100 battery. This is the DC Input Cord only and does not include the battery or any other accessories. Please note this cable is only compatible with the C-100 Battery, not the Freedom battery. DC Input Cord Weight: Approx 1.15 oz. 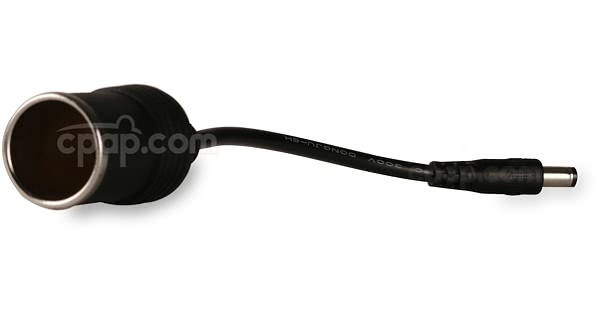 This DC cable is only compatible with the C-100 battery; it is not compatible with any other batteries.